What is the clear antennae thing on my hearing aid? 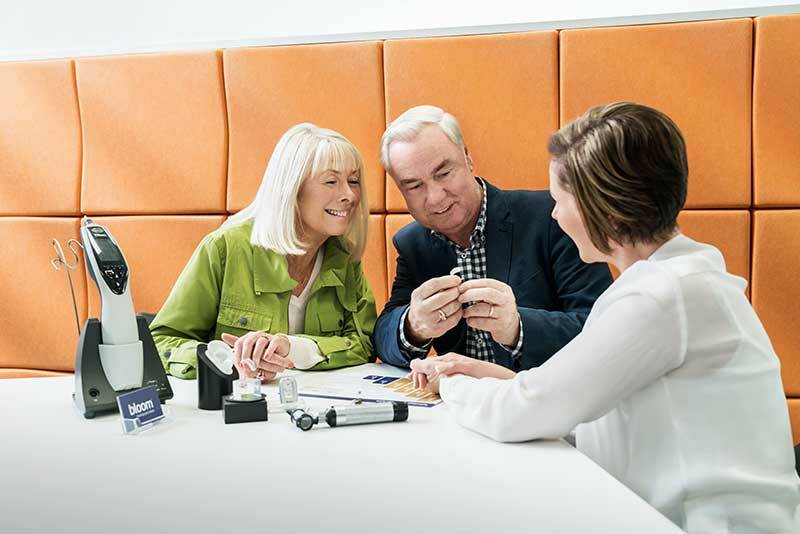 Some hearing aids have a retrieval cord to assist you with the removal of your hearing aids. When the hearing aid is in your ear, grasp the line firmly and pull to remove your hearing aid.